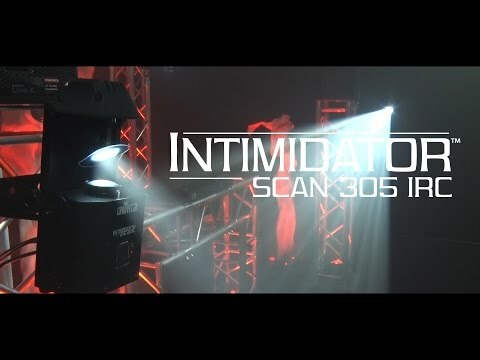 Considering purchasing the Chauvet Intimidator Scan & Barrel 305 IRC 4-Head Pack? Have questions? Ask people who've recently bought one. Do you own the Chauvet Intimidator Scan & Barrel 305 IRC 4-Head Pack? Why not write a review based on your experience with it. 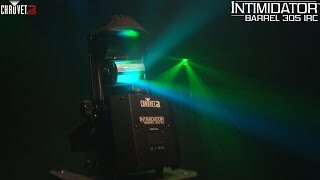 These lights are fantastic, I was worried after watching the official Chauvet video which does them no justice and the general lack of videos around for this light but I shouldn't have been, they are fantastic, much brighter and way better features than other brand 60w fixtures I have replaced. They are also a lot smaller than similar spec lights which was a worry when I first got them out the box but they perform better than lights 2-3x the size! Thoroughly recommend! 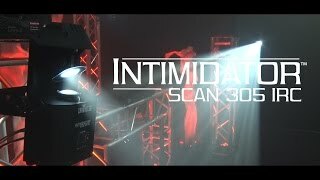 Seen a video for Chauvet Intimidator Scan & Barrel 305 IRC 4-Head Pack online or have you own video? 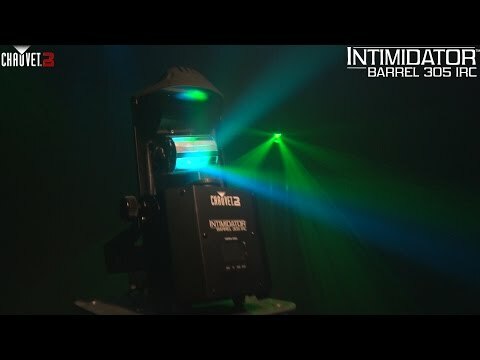 Check out Chauvet Intimidator Scan & Barrel 305 IRC 4-Head Pack on DJkit.com!